The need for online presence has now become the need of every business for which the best options is to make a website that is publically accessible. 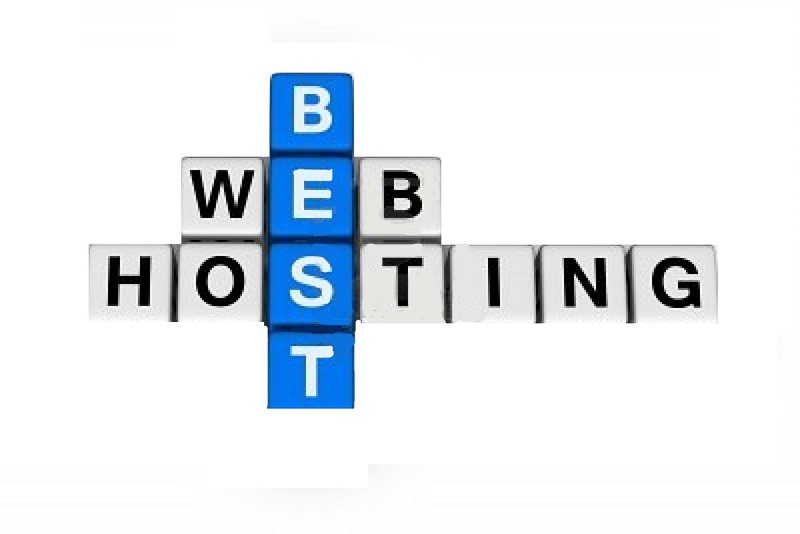 Now the question is once you have developed a website you need to select the proper hosting that best fit the need of your business. Now the most important thing to consider while selecting any hosting provider is doing it support all essential tools and platform needed to make your website best fit for your business need. Like for building a Magento e-commerce site, it’s better to host it on Magento managed hosting with 2 GB server (at least) and can be scaled according to your business need.